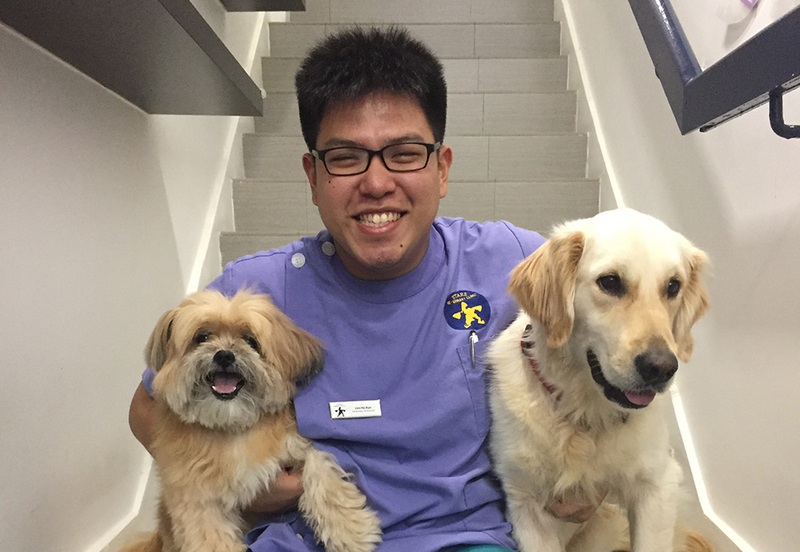 Hexun graduated from Temasek Polytechnic in 2014 with a diploma in Veterinary Technology. He has since worked in various veterinary clinics and also in the military working dog unit whilst serving his national service. He uses the skills he acquired previously to aid the vets in day to day procedures and to provide excellent healthcare services to all patients. He is meticulous, patient and does his best to expand his knowledge by learning from his peers in the clinic and looking up on articles to better understand the conditions of the patients he attends to. In his free time, Hexun enjoys running, swimming, relaxing at home with a good book to read, spending time with his family and friends.